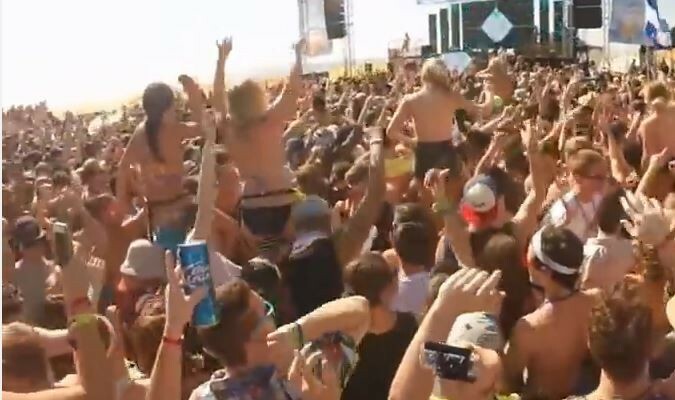 Spring break violence has seemingly spiraled out of control in Panama City Beach leading to a crackdown by city officials on the availability and access to alcohol. Things came to a head when seven people were shot at a house party, leading to an emergency meeting of the county commission and city council. All were in agreement that this is the worst spate of spring break violence that they had ever seen but not all were in agreement over what to do about it. Alcohol vendors and club owners say they shouldn’t be blamed for the behavior of others and suffer loss of income as a result. Homeowners along the beach threaten a recall of the city council if something isn’t done to curtail the violence. The sheriff of Bay County proposed several ordinances for next year including an alcohol ban on beaches and parking lots, a ban on alcohol sales after 2:00 AM, ID checks for anyone in possession of alcohol, and strict enforcement of fire codes to control crowds. For this year, both the city council and county commission have passed emergency ordinances to ban alcohol on beaches and parking lots through April 18th. They will meet again later to consider a permanent alcohol ban.